Tanoto Foundation continues to make great strides in enhancing the quality of lives in Asia, with the recent conferring of the Tanoto Foundation Professorship in Medical Oncology, the support of Asia lymphoma research and the launch of the Stroke Support Station in Singapore. Sukanto Tanoto, Founder of Tanoto Foundation, said the Foundation was pleased to support innovative work to find remedies for heart diseases and cancer, which are leading causes of adult mortality. 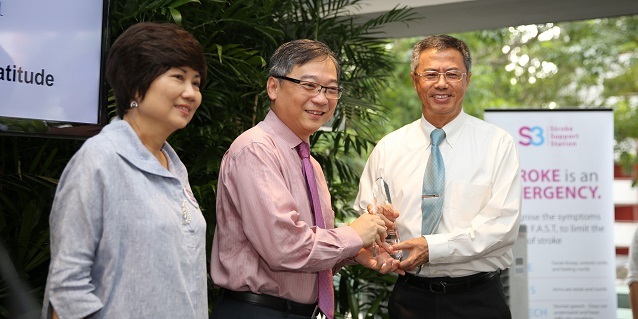 A SGD 2.5 million donation from Tanoto Foundation, the Professorship will focus on research to improve diagnostic and clinical outcomes for Non-Hodgkin’s Lymphoma. The Tanoto Foundation Professorship in Medical Oncology is part of a SGD 3 million gift from Tanoto Foundation. The remaining sum will be used to set up the Tanoto Foundation initiative in Asian Lymphoma Research. 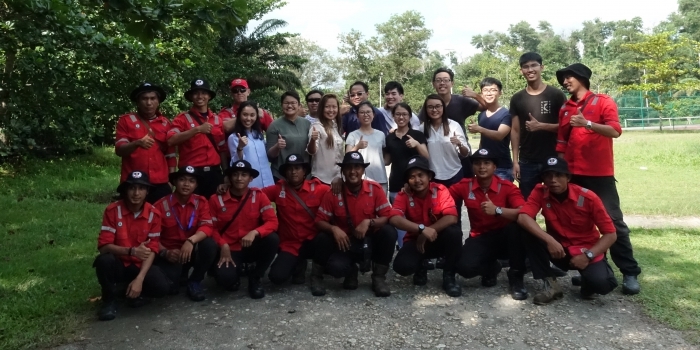 These recent developments represent another step in Tanoto Foundation work to enhance quality of life through the fight against ailments that are leading causes of adult deaths. 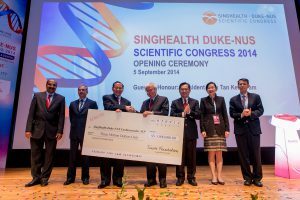 Partnering Duke-NUS, Tanoto Foundation has contributed a total SGD 11 million to advance Asia-focussed research in diabetes, cardiovascular diseases and lymphoma. This contribution was matched dollar-for-dollar by the Singapore Government. Sukanto Tanoto, Founder of Tanoto Foundation, made a donation of SGD 3 million to advance Asia cardiovascular research. 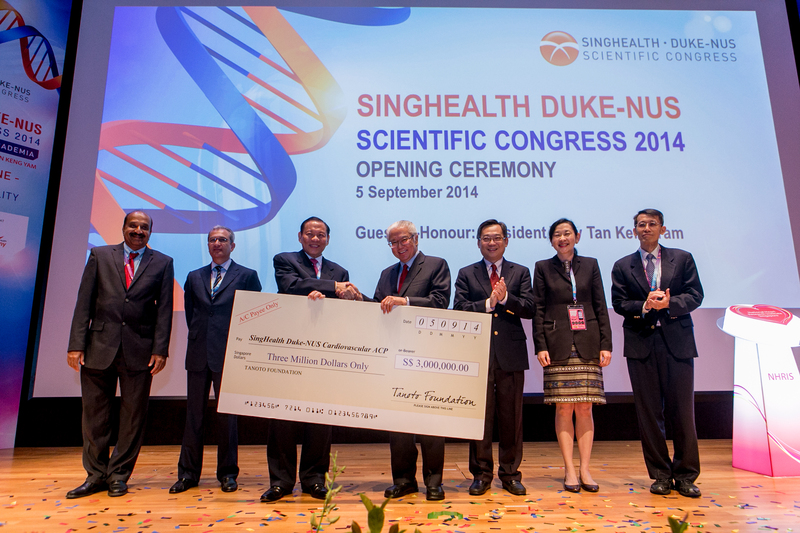 Through a SGD 5 million donation in 2009 to Duke-NUS, Tanoto Foundation established the Tanoto Initiative for Diabetes Research and Tanoto Foundation Professorship in Metabolism and Endocrinology, to support diabetes research that focuses on Asian ethnic groups, diet and culture. In 2014, the Tanoto Foundation Initiative for Genetics and Stem Cell Research was launched at the National Heart Research Institute Singapore (NHRIS). NHRIS is a joint venture between National Heart Centre Singapore (NHCS) and Duke-Nus, to serve as a facility in cardiovascular research for Singapore and Asia. The Tanoto Foundation Professorship in Cardiovascular Medicine was conferred to Professor Stuart Cook in that year. Earlier this year, his team developed a new test that significantly reduces the time for patient screening of inherited heart conditions. The work on enhancing quality of people’s lives is not limited to Tanoto Foundation’s support of research on diabetes, cancer and heart diseases in Asia. Tanoto Foundation is also one of the pioneer donors of the Stroke Support Station. Officially launched on 17 May 2016, the Stroke Support Station (S3) is a new wellness centre for stroke survivors and their caregivers aimed at rehabilitation. 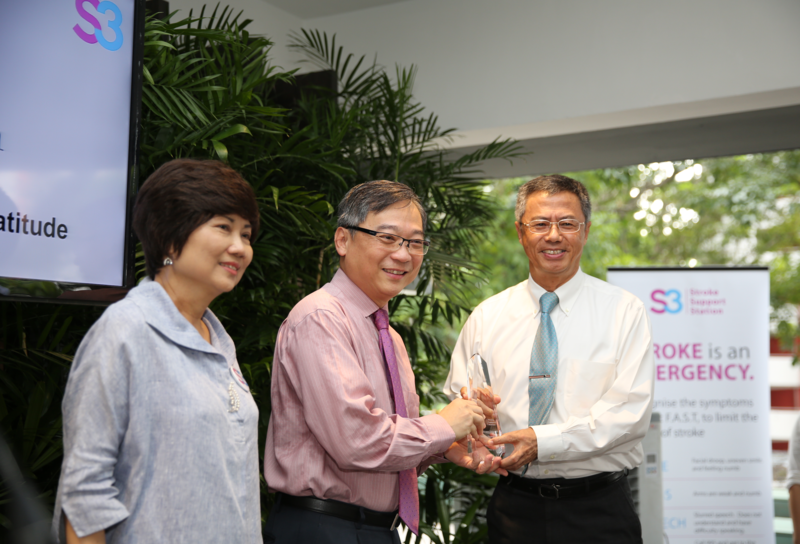 A ground-up initiative, the S3 has programmes and activities to help stroke survivors regain mobility and acquire stress relief techniques. It also provides caregivers with sharing and group counselling sessions. Chairman of the Tanoto Foundation Board of Governance Bey Soo Khiang attended the S3 inauguration. Founded by Sukanto Tanoto and his wife Tinah Bingei Tanoto, Tanoto Foundation strives to be a centre of excellence in poverty alleviation through education, empowerment, and enhancement of quality of lives. Tanoto Foundation’s mission is to work with communities and partners to address root causes of poverty in countries where the Tanoto family has significant presence. 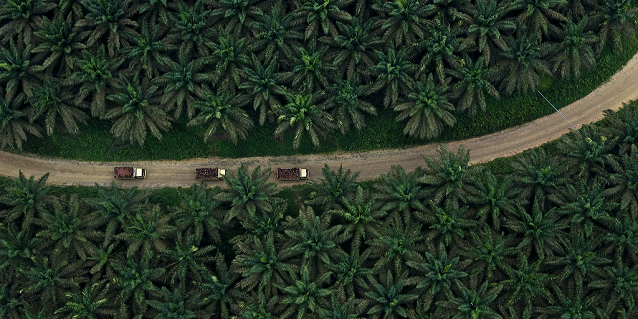 To date, Tanoto Foundation has provided over 20,000 scholarships, built several schools and education facilities that produced 27,000 graduates, developed 60,000 hectares of Community Livelihood Plantations and created more than 1,800 jobs in local communities through Small to Medium size Enterprise (SME) programmes. As an accomplished self-made entrepreneur, visionary and pioneer of a number of industries in Indonesia, Mr Sukanto‘s success in growing his business empire is widely recognised. Despite having to leave school at the age of 17 to support his family, his relentless hunger for knowledge drives him to continue learning through various means, including taking up courses in renowned universities around the world till today. In 2012, he was awarded the Wharton School Dean’s Medal Award — which recognises individuals for their contributions to the enlargement of the global economy and to the improvement of lives worldwide. 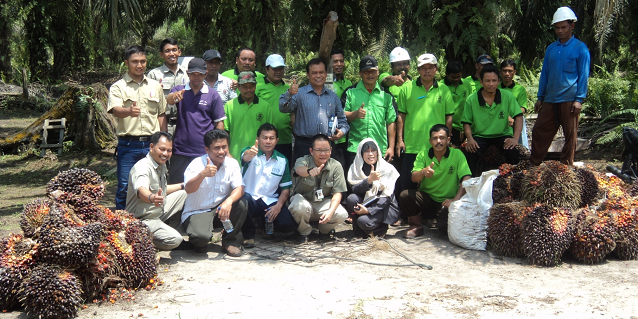 Follow Tanoto Foundation on Facebook, Twitter, LinkedIn and YouTube to get the latest news and updates.